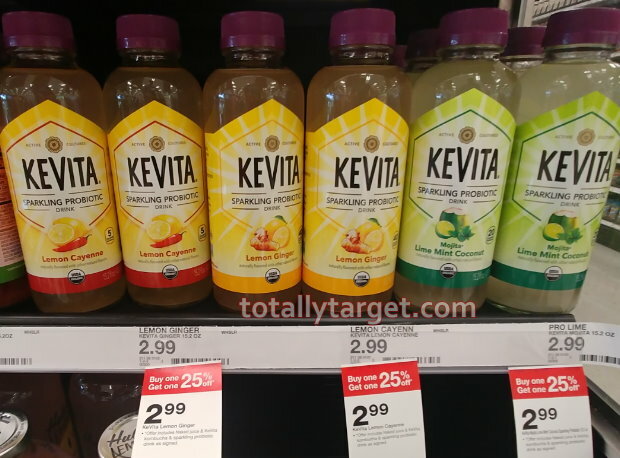 This week thru 3/16, Target is offering up a B1G1 25% off select premium beverages. 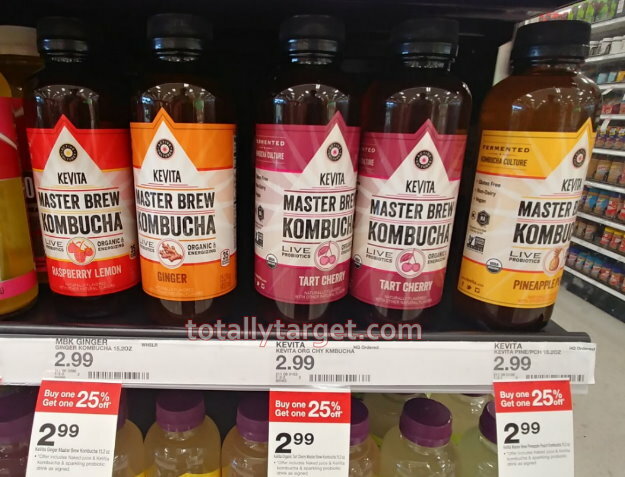 Kevita Master Brew Kombucha is included, and we have a high-value cartwheel offer plus a rebate to make for a great deal. Just keep in mind that ibotta offers can vary by user….